We are deeply passionate about assisting those people who are not able to access Legal Aid. We have developed a privately paying department which, unusually, offers bespoke fees for all matters. In financial cases we are able to fix a fee which is proportionate to the assets involved. 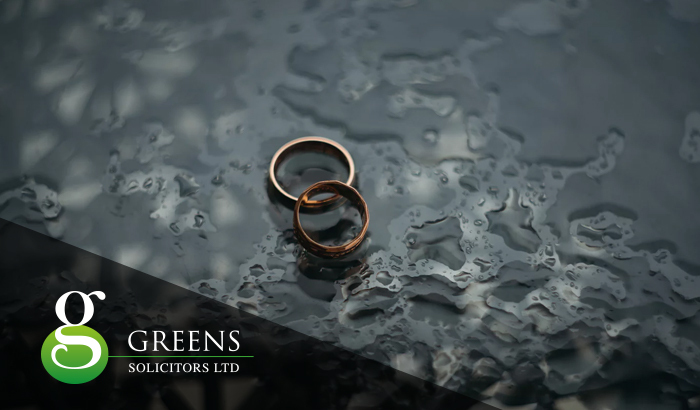 This means whether your case is worth £100,000 or £100 million we will be able to agree a fee with you for each stage of your case so that you have certainty in relation to costs. The solicitors in our privately paying team have extensive experience of acting for high net worth and high-profile clients.